With all of the wonderful cooking shows on cable and satelite tv, more and more of us are become self-professed foodies. We are more knowledgable about food than ever before. That said, how do you find the perfect gift for the favorite foodie on your Christmas or Holiday list? Chocolate comes to mind as an easy gift idea however what chocolate qualifies as something a foodie would appreciate? Premium dark chocolates have been a popular gift giving choice around the holidays, special ocassions and birthdays. The premium choices are usually Belgian Chocolates. There are a few brands highly regarded but ultimately they remain candy with waxes, fillers and processed sugars. Because candy chocolate has been cooked at high temperatures and usually dutched for days to get the creamy texture we love, it also loses much of the antioxidant and flavonoid values that make it healthy. There is a Chocolate company offering something quite unique. They are using a patented process to cold press the chocolate, not heating it like candy. This keeps in the antioxidant and flavonoids which make raw cacao a superfood. This is ideal because now you can eat chocolate without concern. Simply change your chocolate. The antioxidant values of this brand are off the charts and this company regularly has the total ORAC6 and flavonoids ICT Certified. 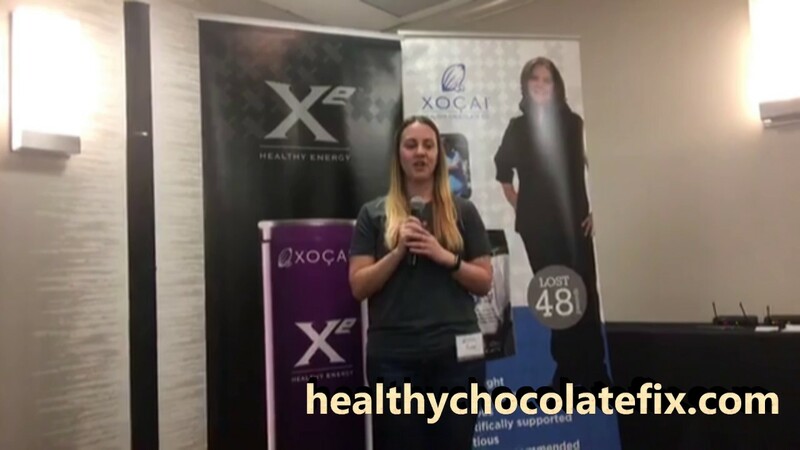 Just one individual Belgian chocolate Xobiotic square (my favorite) has an ORAC6 score of 74,151 and 1,056 mg flavonoids. PreviousHave You Tried The Healthiest Dark Chocolate In The World?